Investor special. 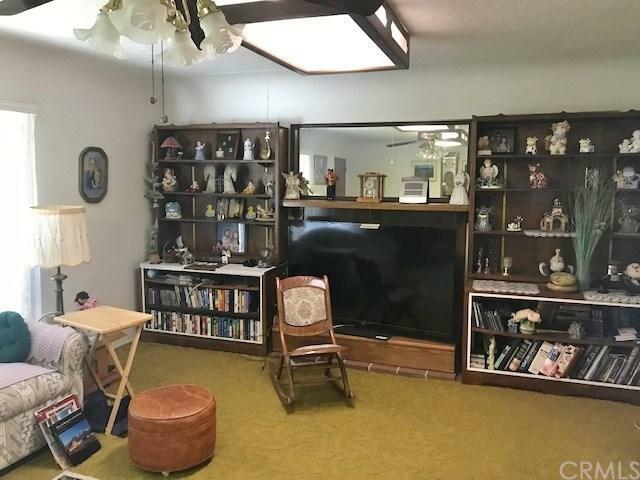 This 3 bedroom, 1 bath home has lots of character and it will take you back in time. 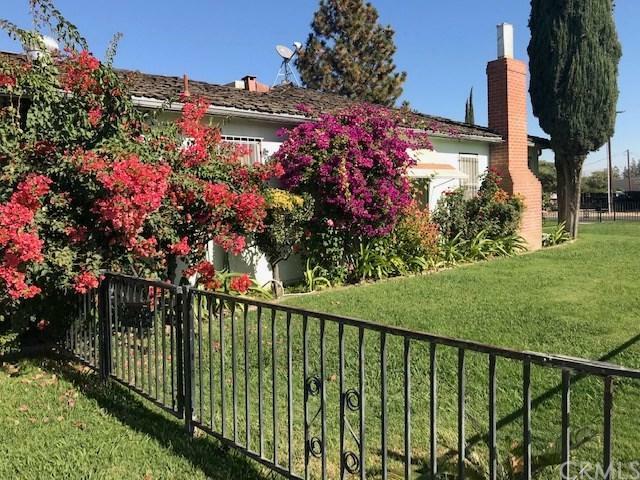 Built in 1949, the home is located on a corner lot with wrought iron fence in the front. There is alley access and room to park an RV. Just off the breezeway is a covered patio. The living room has a brick fireplace and ceiling fan. 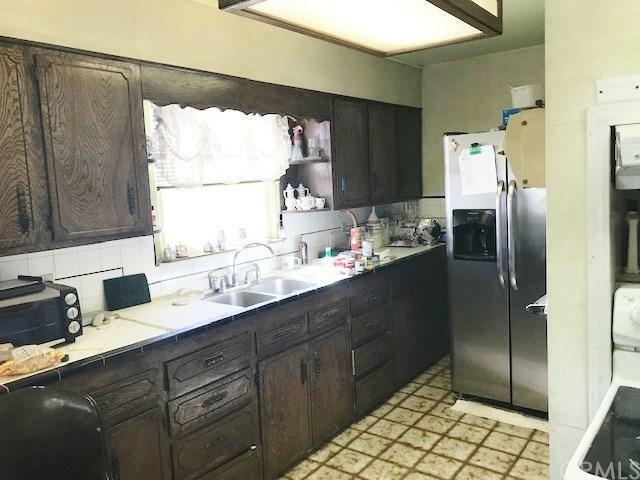 The kitchen has lots of cabinets. The hall bathroom has a tub and separate stall shower. Call your realtor today to view this home. 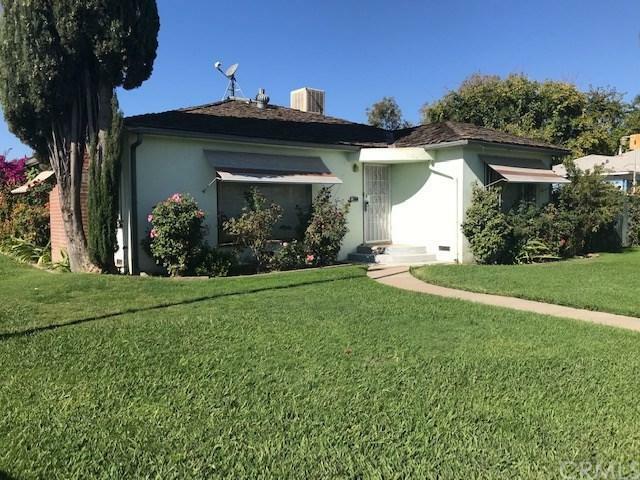 Sold by Lucy Salazar of Century 21 Mm / Madera.